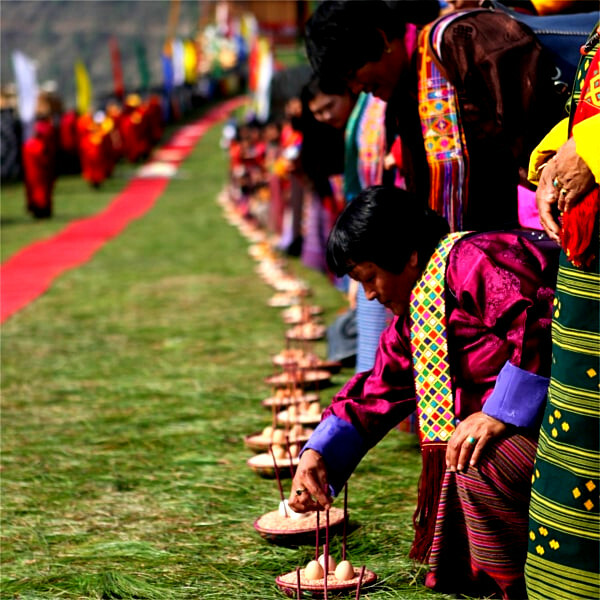 Paro, located on the extreme western region is home to Bhutan’s only international airport. Located at an altitude of 2300 m above sea level, Paro is a beautiful valley and to be exploring it through a bike will be a great adventure. 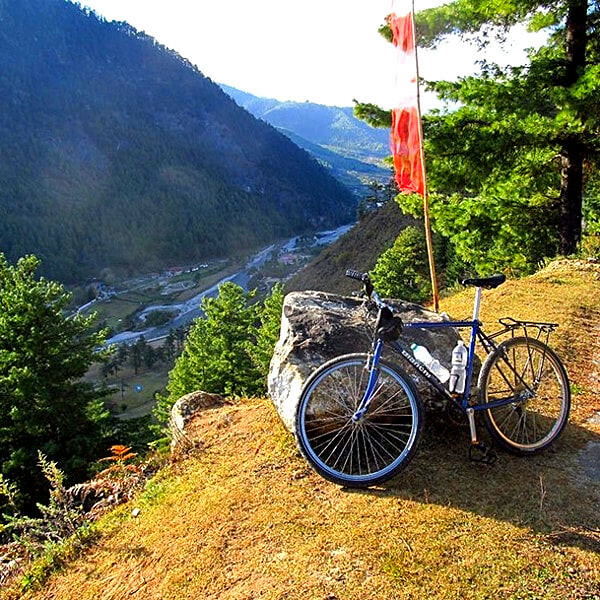 Tour Code: Par-06 Duration: 6 hours 30 minutes Style: Guided Group Size: 1-10 Experience: Cycling and Cultural Sightseeing Languages: English, German, French, Japanese, Chinese and Thai Prize: US $200 per Person Departure point: Paro Town End point: Paro Town Departure Time: 8:30 AM End Time: 3 PM What is included? 8:30 AM: Start your day from Paro Town. Pickup truck will drop your bikes. 9 AM: Visit to National Museum and Paro Rinpung Dzong. 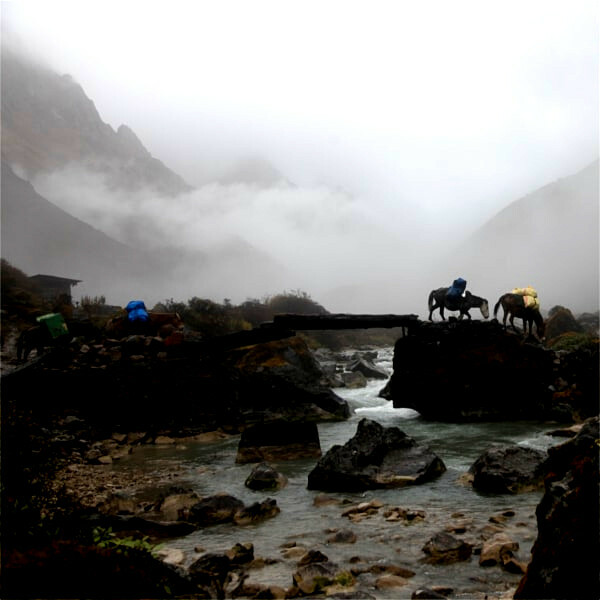 10 AM: Ride to Kichu monastery. Located about 10 minutes’ drive from Paro town, the temple is one of the two among 108 temples built by Tibetan King Songtsen Gampo in the 7th century to subdue a demon that lay supine across Tibet and Bhutan. 1:30 PM: Ride to Shaba area and enjoy the sceneries as you traverse across the farming valley. 3 PM: Handover your bikes and depart from Paro town.